Nutrition and a balanced diet are the building blocks of a healthier body and mind. 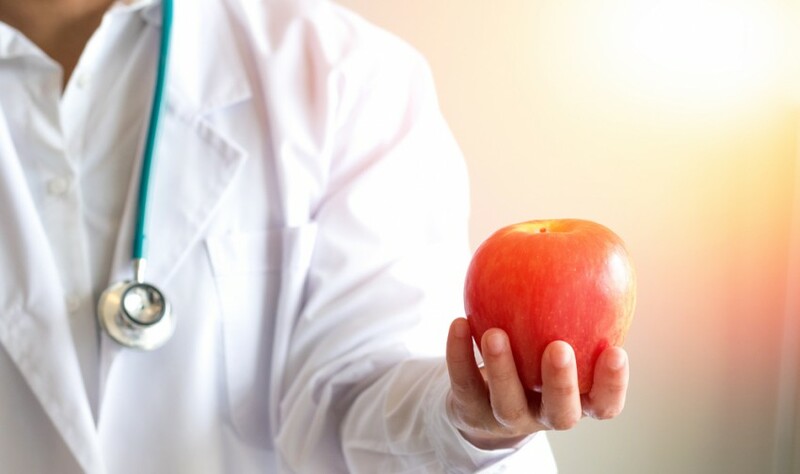 As a dietitian or nutritionist, touching the lives of so many people on a daily basis, you probably understand the importance of being available for your patients, of constantly improving communication and making continuous marketing efforts and reaching out to new audiences. Why do nutritionists need to create a Relationship Builder? In today’s busy world, your patients don’t have the time or the attention span for services that don’t fit into their schedules. In order to succeed as a nutritionist or dietitian today, you need to get your customer’s attention and always be kept in mind. As part of the global increase in mobile usage, the healthcare industry is also adapting. Nowadays, you simply can’t run a practice without a mobile app. So what can bobile’s Relationship Builder do for you? The answer is – almost everything. The bobile Relationship Builder enables you to create a Members Club for your diet and nutrition clinic in just a few simple steps. You can customize and add features easily, turning your application into a personal branding and promotional tool. The Members Club offers a variety of services that are relevant in particular to healthcare providers – you can set up an appointment scheduling tool, share appointment schedules with clients or with your team. You can send push notifications and reminders to your patients, offer discounts, promote special sales or distribute gift vouchers, chat with your team and patients and much more. Your app can also function as a managing tool, allowing you to build patient databases, track patient history and overall, support and improve your ongoing activity. Why use bobile the relationship builder? Simply register to bobile’s service and start creating your own mobile autonomous Members Club for your nutrition business.